Welcome to the Roadrunner FHC! 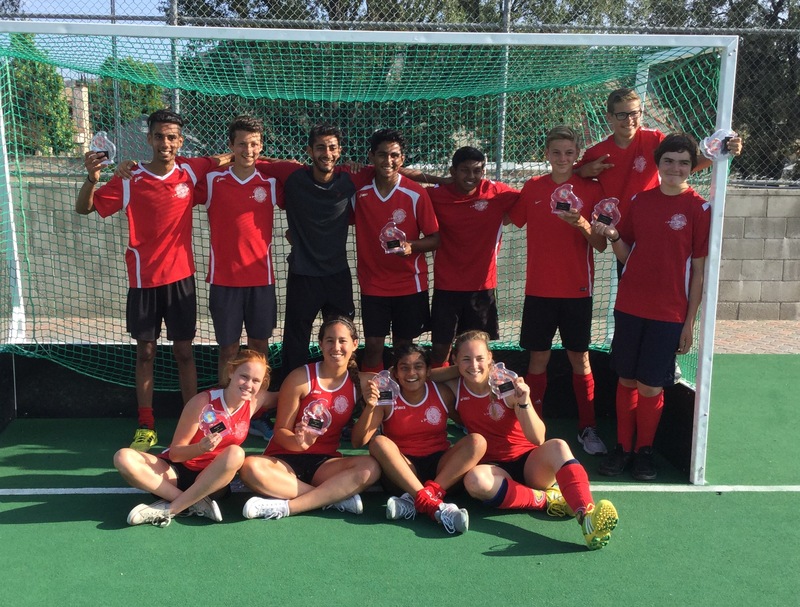 Our field hockey club supports youth and adult field hockey teams in Ventura, Oxnard, Camarillo, and the surrounding communities. We are one of the founding member clubs of the Field Hockey Federation, a 501(c)(3) non-profit organization that supports and encourages the development of youth athletes and field hockey in Southern California. We are a volunteer based organization dedicated to the sport of field hockey. All skill levels and ages are welcome!